Every home is different, but dark corners are a common denominator. Choose a custom solution to let some natural light shine in! 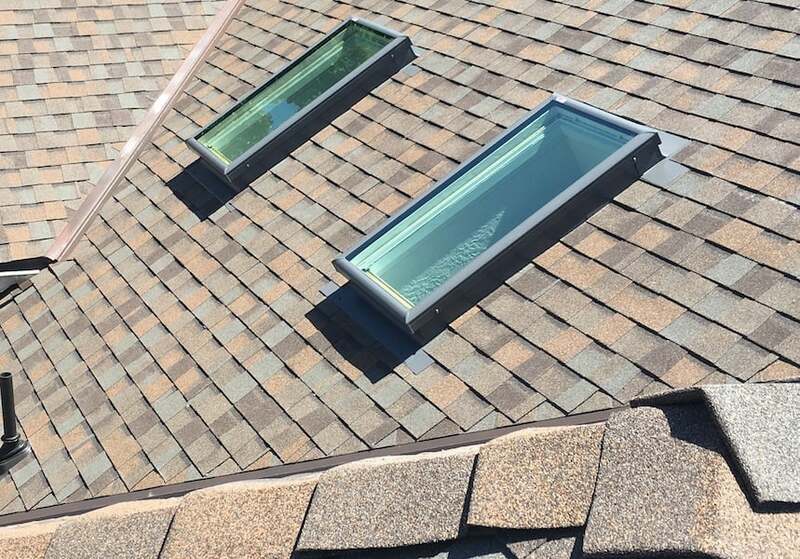 From installing new skylights to replacing old ones, we provide custom solutions for every need. 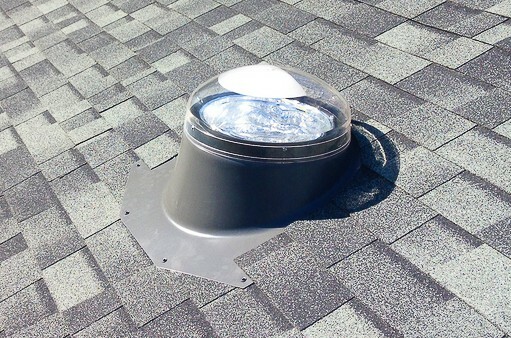 The image left pictures curb-mounted skylights in west Salem. The image below-left features a sun tunnel dome, also referred to as a “tubular” skylight. 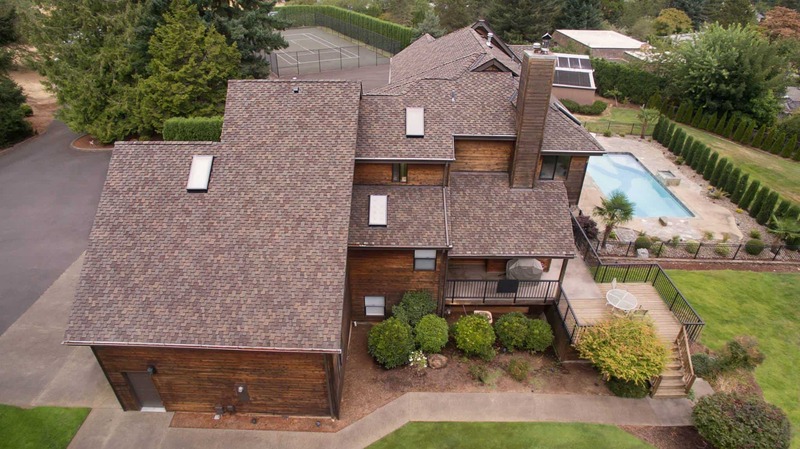 The image below-right shows two curb-mounted fixed Velux skylight windows installed on a home in south Salem.